The Matooke Republic has unearthed of a list of properties owned by Bank of Uganda Deputy Governor Louis Kasekende that he had not declared to the Inspector General of Government’s office as stipulated by the Leadership Act. The 20 properties, which include buildings and land, mostly in Kampala and Wakiso districts are said to be worth over Shs21b. 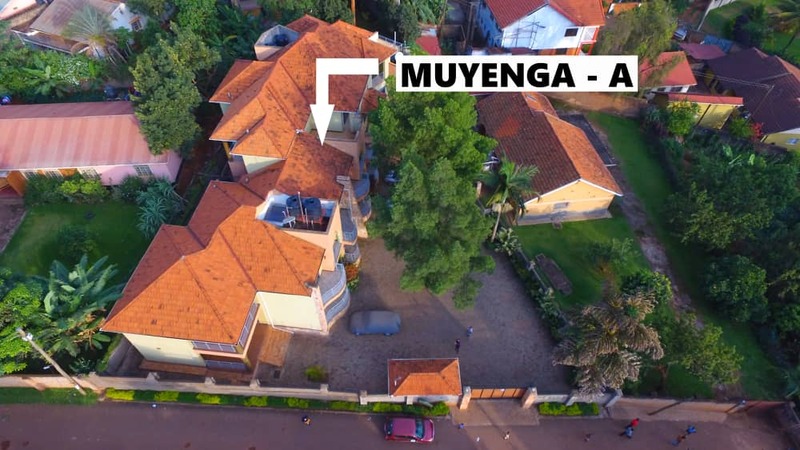 He also has 14 plots of land developed with residential premises, ranging from 0.168 acres to 3.68 acres in upscale suburbs like Kiwatule, Munyonyo, Kisugu, Kulambiro, Lower Naguru, Najjera and Lubowa Estate. 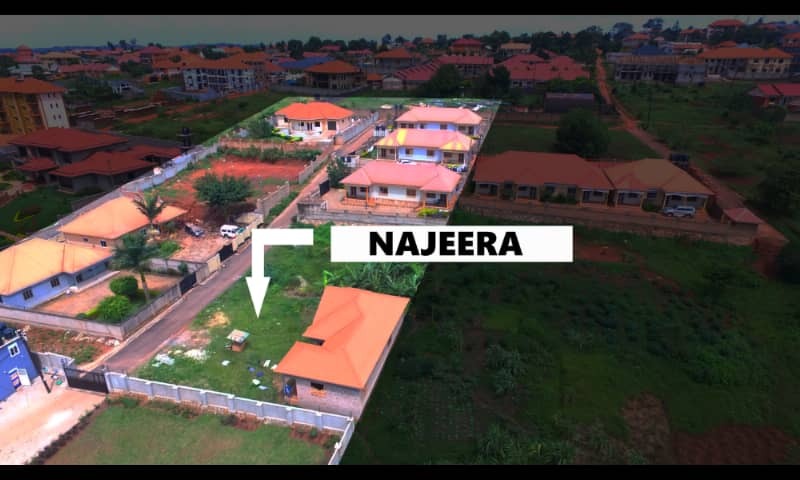 Kasekende has only declared five properties including Plot 2A (0.142 Hectares) in Makindu worth Shs3.6 billion, Plot 2 (0.22 Hectares) on Bukoto Rise worth Shs2.7 billion, Block 314, plot 706, Plot 1475 Lubowa Estate work Shs3.6 billion and Plot 12 on Corporation Road Ntinda. 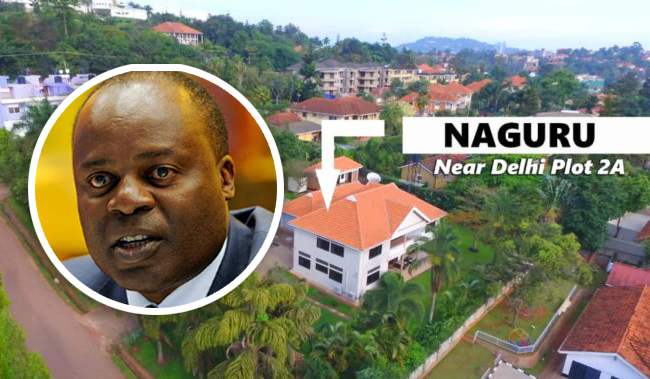 The Kasekende properties have leaked at a time BoU officials are the subject of a Parliament probe into their possible collusion and abuse of office in the closure and take-over of several banks. An Auditor General report has already pointed to foul play.